Set up ... about 7 SECONDS ! 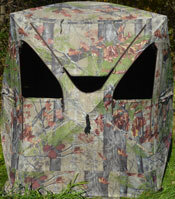 Tallest 5-Hub Ground Blind Available. High Quality, ground blind designed for comfort when shooting standing up, from a stool, or from your knees. Exceptional flexibility, durability, concealment, and outstanding value. 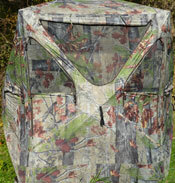 for hunters who want the advantages of a quality built, full coverage, tall blind that blends into any environment. 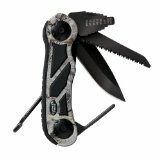 ~ High Quality 300 denier polyester non-reflective, Bloodtrail Backwoods camo material for invisibility in the woods and durability. ~ Open camo pattern has excellent depth of field, featuring vertical trees, with green, tan, and brown leaves and vegetation, resulting in the blind disappearing in the woods. ~ Back side of material is black to keep interior of blind dark to hide movement of hunters. Extra-large steel hubs and extra-strong fiberglass rods to help prevent wind and other forms of rod/hub damage. Custom-designed, sewn, and fitted, resulting in superior quality and durability. With proper care, this blind will provide many years of excellent service. Designed for hunting turkeys, deer, elk, antelope, photography, and wild game observations. With windows closed, human scent is controlled. 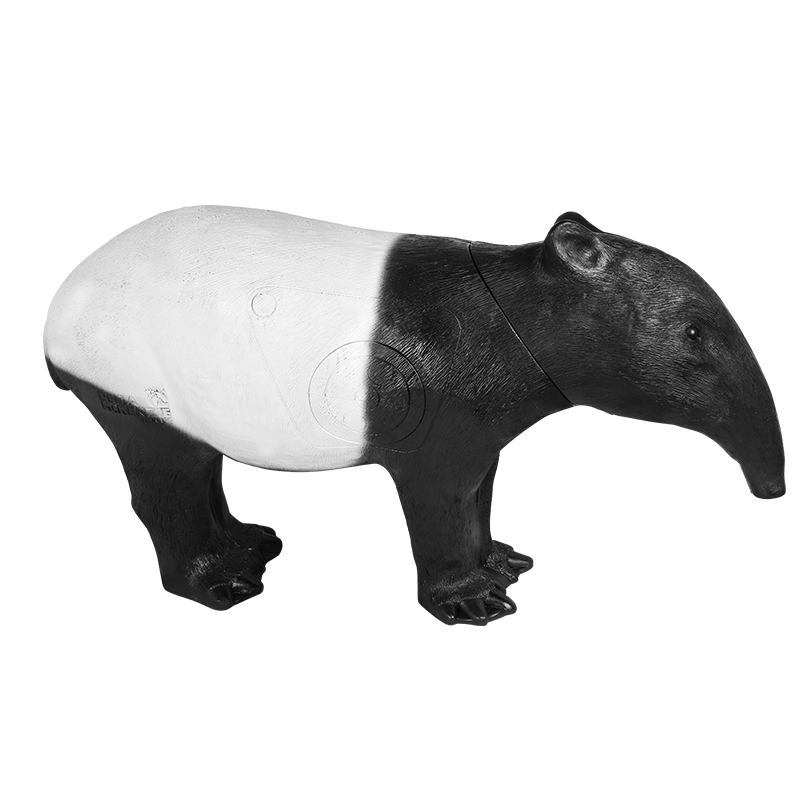 Includes 5" scent control ground skirts to help seal in human odor. Fast set up in 7 seconds with simple 5-hub pop-up system. Free standing, but staking and tying down is recommended. 4 wall tie down cords and 12 stakes included. ~ (2) triangular shaped lower windows (19" X 24") all with zippers - a total of 12 windows. Removable shoot-through camo mesh netting is provided for all windows and attaches to top of window openings with silent hooks. Camo mesh netting can be quickly removed or re-applied if desired, and replacement netting can be purchased separately. Full-length 6' 2" easy-entrance zippered door. Brush holders on all sides of blind. ~ Shooting width: 6' 3"
Peaked roof to repel rain/snow. Sized to easily accommodate 2-3 hunters. (Excellent for shooting seated or standing). The Turkey Pro Sez: "Years ago, well ahead of most hunters and manufacturers, I discovered the advantages of a ground blind for both turkey and deer hunting with gun or bow, and for photography. Barronett Blinds has earned a reputation as a premier manufacturer of a multitude of high quality, effective, value-added, and economical blinds. 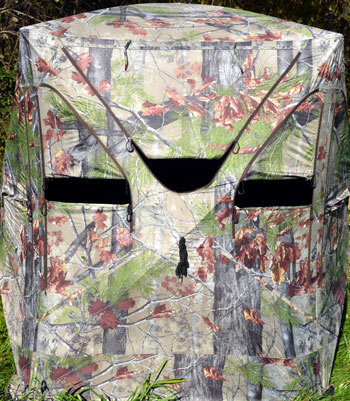 The Big Mike Ground Blind, incorporates all the features I demand in a high-quality blind. It meets my high standards for height, functionality, quality, features, effectiveness, and VALUE - - it's the ONLY blind style I use. A Big Mike is a full 6' 8" tall, the tallest 5-hub blind available, is rapid to set up...about 7 SECONDS ! This is due to the popular 5-hub design. All rods and parts stay in place and with a minute or two of practice, you can set it up in 7 seconds. The hubs are larger than in other pop-up blinds, and coupled with heavier fiberglass rods, this makes the blind much more durable, especially when set up in windy conditions, or left to stand in other tough weather conditions. I have never had a rod break. Properly taken care of, I doubt you could wear it out in a lifetime. There are many, many hub style blinds on the market now. You get what you pay for. I have experimented with lower cost models, and found them to be inferior and not worth even the low cost I paid. Why you ask? I have had the cheap models completely fade out in color...one in fact faded to a nice bright red color, a moderate wind would constantly break rods in another (which are next to impossible to replace), and most have poor quality hubs that break easily. .
An important feature with a Big Mike is its viewing - shooting window flexibility....you have a multitude of configurations to fit any style of hunting and photography, from standing up, to sitting on any height stool, to kneeling. If you want to shoot through the mesh material....no problem. If you prefer to shoot through a more traditional, open window, you have vertical / horizontal ones to choose from. If you don't like the size /shape of the windows, they can easily be modified to the right size /shape you prefer, by installing smaller sized window openings in the zippered window panels themselves or in the camo mesh material. In other words, install windows inside the existing window panels. I usually do this, because I prefer rather small window openings. I strongly suggest that you configure a window shape and size just enough to safely make your shot or operate your camera, and try to keep the windows behind you closed, because if you don't, you'll create movement which game can detect, and cause them to spook. Keep movement to a minimum and window size to a minimum for best success. Without a full coverage blind, a bow hunter has almost no chance to bag turkeys consistently. And...a Big Mike blind is equally effective for hunting the four-legged creatures. You won't believe how well a blind like this contains your body odor when deer, antelope, or elk hunting. 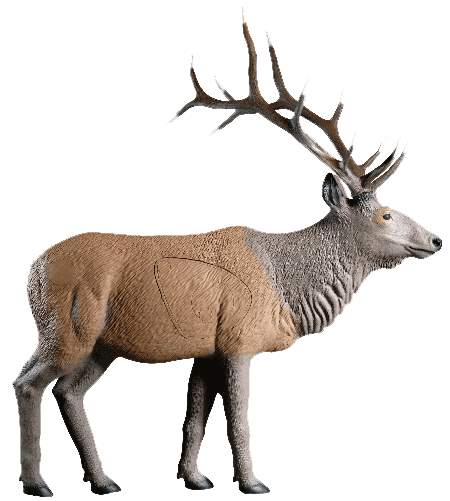 With a clean body, use of cover scent, and keeping the shooting windows closed until you're ready for a shot, the critters with a super nose, like that monster buck you want, will normally not detect you, even when they are within 20 yards. The Bloodtrail Backwoods Camo material used to make this blind is an excellent vertical tree big-pattern camo with just the right blend of greens, browns, and tan colors to blend in everywhere. 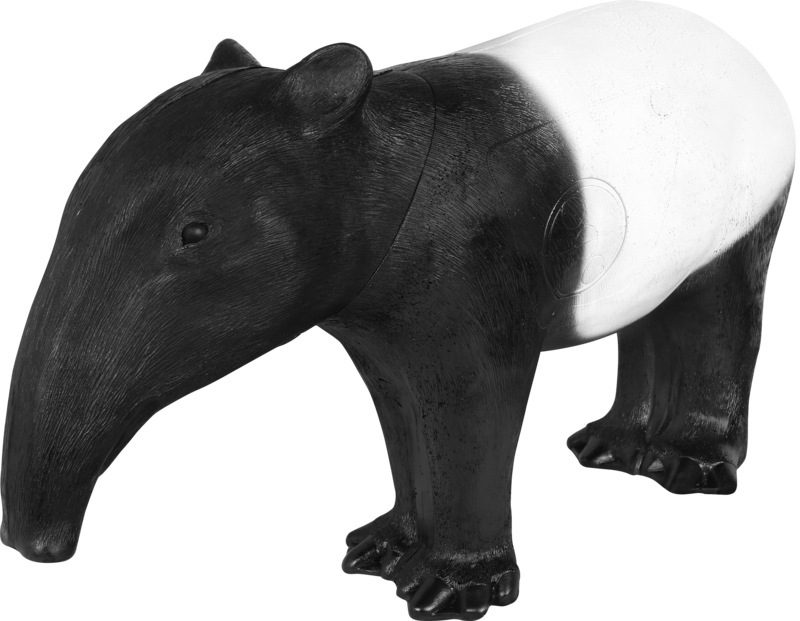 You can also apply flat-colored paint to further camouflage the blind so it fits into the surrounding habitat. A Big Mike blind is great for taking people hunting who can't sit still (up to three easily)....and it's great at keeping the cold, rain, and wind away, thus improving your ability to endure the long wait for game. Until you use a blind like this, you simply won't believe how well it works and how close game will come. Using a blind, my average shot at gobblers and deer, with bow and arrow, is about 15 yards. To further conceal the blind, and make it part of the landscape, place brush or tree limbs around the blind and in the brush holders for further concealment and to break the outline of the blind. Set up your blind in a good spring strut zone and I promise you excellent results and plenty of turkey action! Same goes for fall deer hunting....big bucks pay little attention to a blind like this."